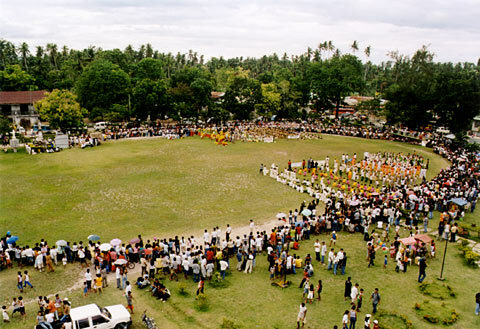 A bird's-eye of view of the fiesta area in Panglao. Here you can see all participants in the contest waiting for their turn for the final demonstration. Based on the rating of 55 users.